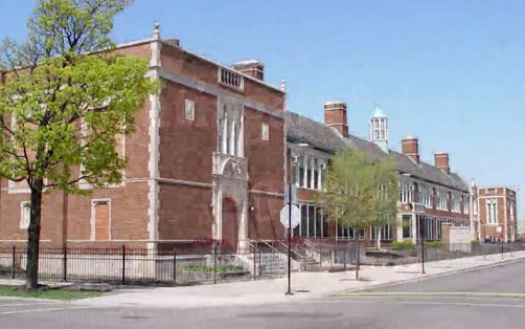 As teachers, we initiated a fight for the removal of Principal Margaret Kouretsos at Florence Nightingale Elementary School in the Gage Park community of Chicago. We have been victims of discrimination, bullying, and unfair labor practices under the “leadership” of Mrs. Margaret Kouretsos. The Chicago Teachers Union joined us in this fight alongside two LSC parents of Nightingale Elementary. The mental anguish many of the staff members at Nightingale have felt is unspeakable. We can’t describe in detail the avenues we have taken to get the attention of the CPS Board of Education, and we would hate to disrupt the current investigations of Mrs. Margaret Kourtesos. 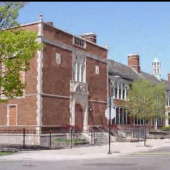 What we can say is that there was a time we walked the halls of Nightingale Elementary and it was a happy place, collaborative, respectful, an atmosphere where the kids were our first priorities. Our educators had great relationships with each other and that reflected in the overall experience at Nightingale. In the wake of what has felt like a war for the past 6 years, the halls feel like a slow moving remnant of all that we have lost. We have provided an abundance of evidence on several counts of misconduct by Mrs. Margaret Kouretsos. We believe that our provided evidence displays a pattern of behavior that is undeniable. This a fight that includes several past and present teachers, parents and staff members. We have decided to take these issues to the public in an effort to expose the situation at hand, gain support, and allow for the community to have more of a voice. In doing so we hope to create more movement of action. Please sign in support of our teachers, our students, and our parents in our fight against these injustices. *If you choose to share your experiences truthfully through the comments please do so respectfully and refrain from vulgar language,etc.